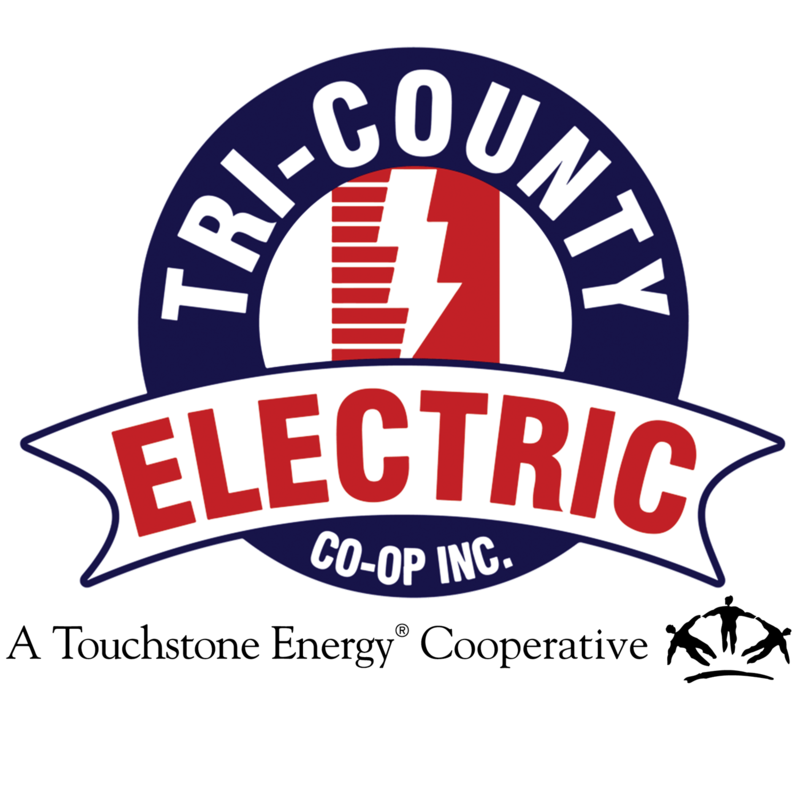 Solar | Tri-Country Electric Co-Op Inc.
As your trusted energy advisor, Tri-County Electric Cooperative wants to provide information to help you, our member-owners, make the best decision. Please see the informational resources below to help provide answers to your questions about buying, installing and using solar. For more information, please contact Daren Curry at dcurry@tcectexas.com or 817.752.8233.